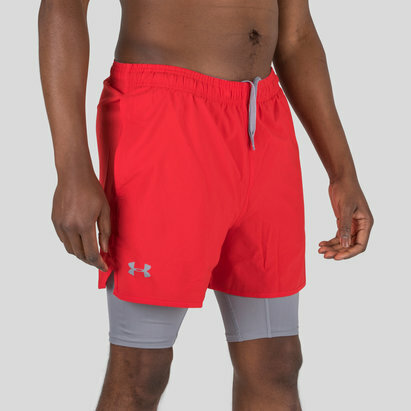 Designed to improve your all-around performances during workouts, make sure you 're the best you can be by pulling on a pair of Threadborne Vanish Fitted Shorts from Under Armour. 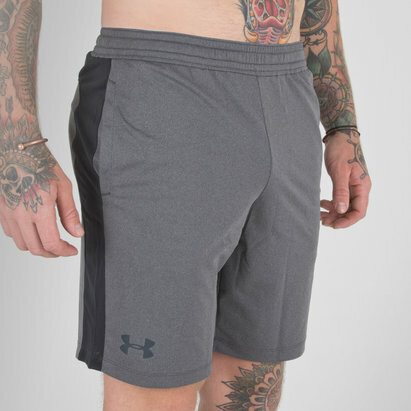 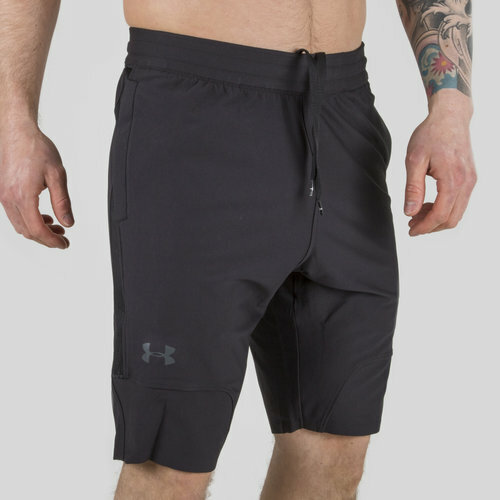 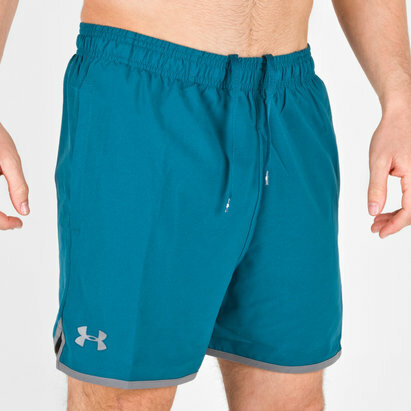 These mens training shorts from Under Armour are designed to offer the wearer with premium comfort and performance like no-other, built with HeatGear fabric, there's no stress about overheating as the fabric sits softly against the skin whilst remaining lightweight. 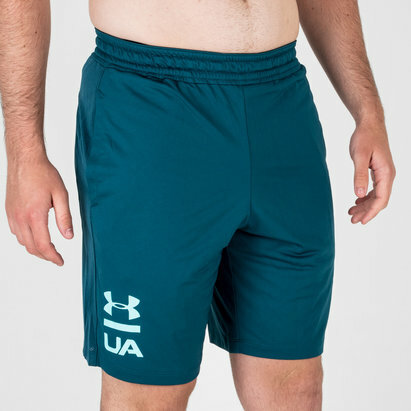 The UA Microthread fabric also wicks sweat whilst drying off quickly, these leaves the focus on performance without anything bogging you down.